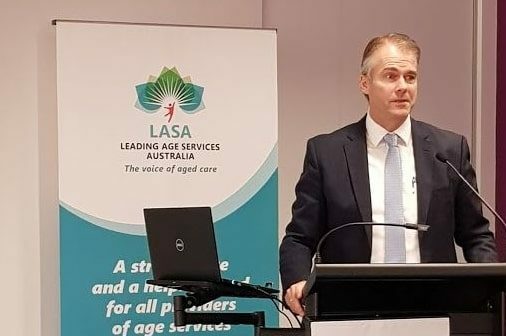 Last week Leading Aged Services Australia (LASA) made a comprehensive budget submission to government asking for $1.47B for aged care. Over the weekend the Federal Government announced $662 million in new funding. 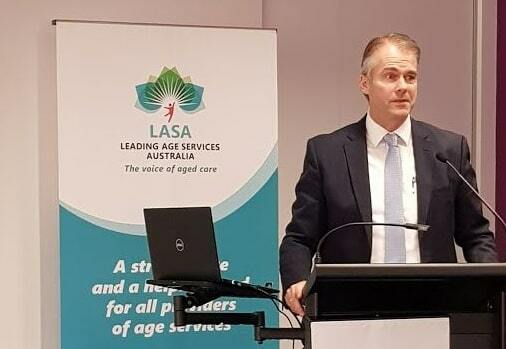 The Government gave $320M to aged care “which equates to approximately $1,800 per permanent resident over the next 18 months” says LASA CEO, Sean Rooney. Plus $280M to fund 10,000 new home care packages and $35.7 million for dementia care support. Timing is everything – for LASA and the Government. This money arrives two days before the Royal Commission. Both say it is important that the sector should not be put on hold for the 12 months of the inquiry. The Government also announced that it will trial alternative funding methods to ACFI. It has had external consultants modelling for the past few months. LASA has 570 members with 57% not-for-profit providers, 33% for profit and 10% government providers. This compares to ACSA which only has not-for-profit members.